What would you do if your luggage or bag was broken? For a shopaholic like me it's a good excuse to buy new ones but sometimes you just can't buy the same luggage or bag anymore. I have been carrying the michael kors sling bag for years. 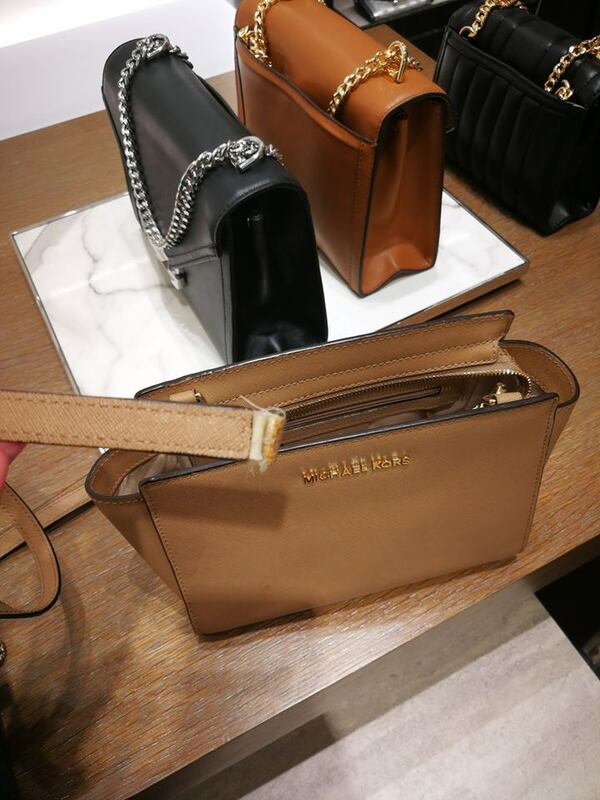 I like it's sleek design and I can put almost everything in it with the big compartment. However, it felt on the floor inside Starhill Gallery while I was walking around the shopping mall last month. When I picked it up and checked, oh no, the strap was broken! I quickly walked over to the michael kors store at Pavilion KL to ask the staff for maintenance. According to the sales girl, it takes a month or two to fix and it would cost from RM 130 to 200. Wow, I can almost buy a new bag (with sales) with that price. However, they have discontinued the model that I like and I don't really fancy the new designs. When I told Johnson about it, he adviced me to look for the bag repair at Jalan Pudu. When I did some research on the Cheong Pudu Bag Repair, I found that it is located in Jalan Pudu, amidst the busy streets of KL(a few shops next to majestic pudu hotel). 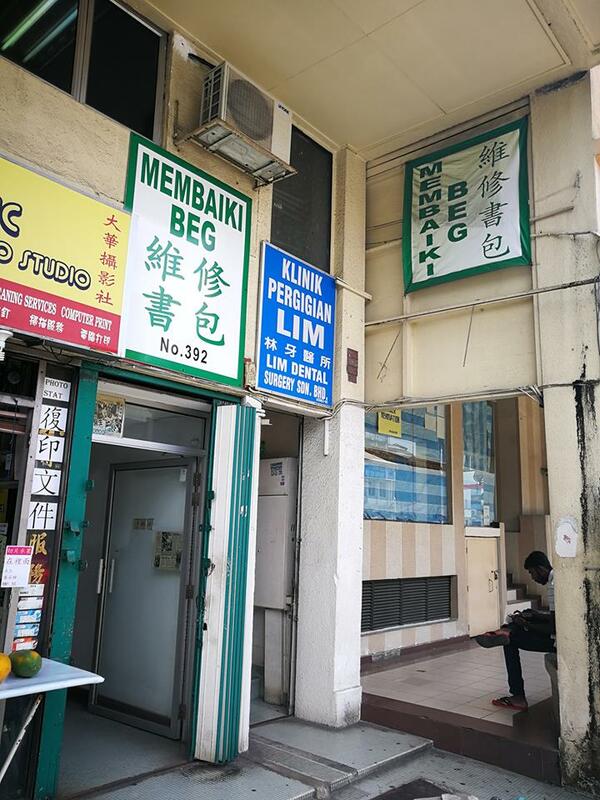 You can see a green and white signboard that reads “Kedai Membaiki Beg” (Bag Repair Shop) hung above the shop. The shop was founded by an old uncle and run with his youngest son. 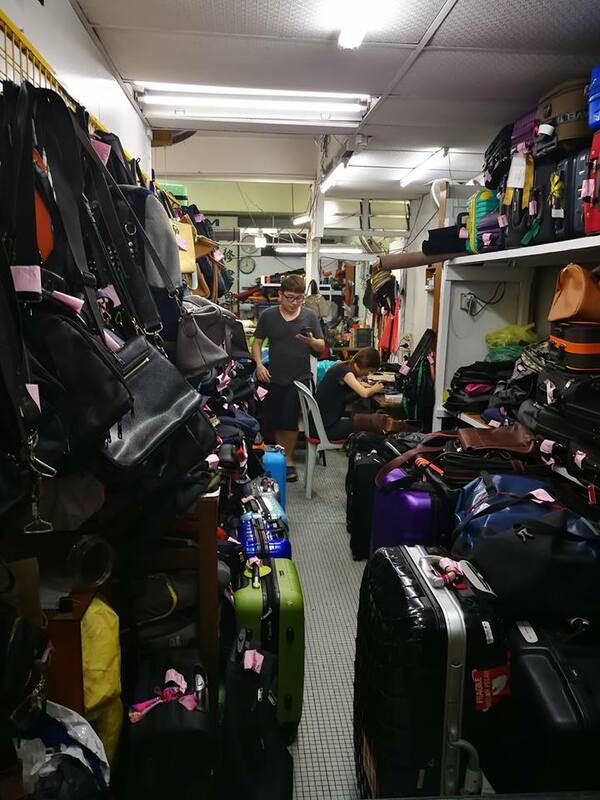 Cheong Pudu Bag Repair has more than 20 years of bag repair experience. With this, I know I have found the solution and I then visited the shop the next week. 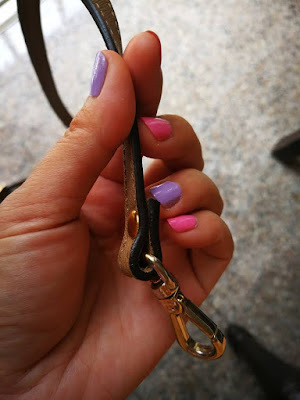 Guess what, the young lady checked the damage on my strap and said it could be repair in a week time for just RM 8. Wow, that is really cheap! Now, I have collected my strap and I am delighted that I can continue using my beloved sling bag, yay! They also repair luggage and bag. You know where to go to fix your broken luggage and bags so you won't have to chuck them away now. 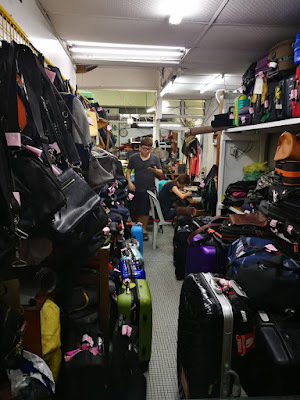 Cheong Pudu Bag Repair is located at No 392, Jalan Pudu. Their telephone number is 603- 9221 3719.